WhatRTC? 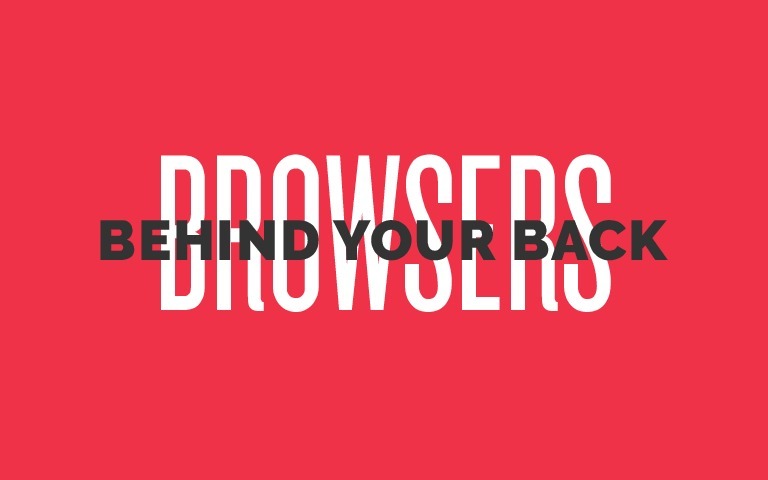 Everything you need to know to connect browsers to the world. 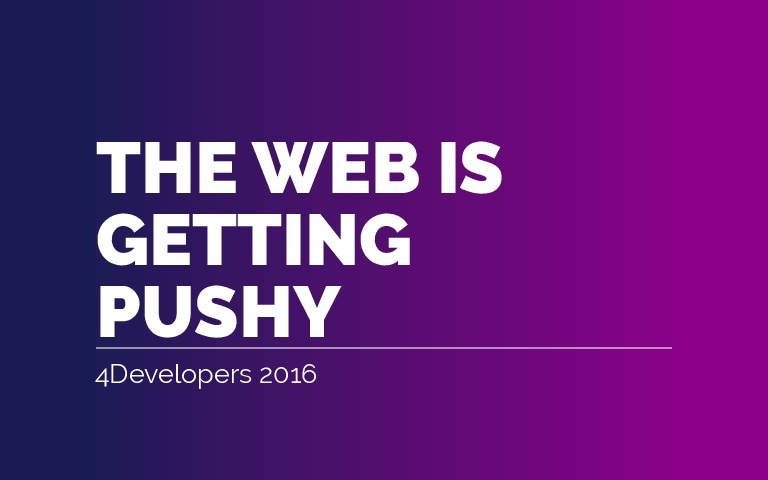 Traditionally browsers talk to servers, but what if they could speak to each other? WebRTC is a small set of APIs that make peer to peer communication possible between browsers. 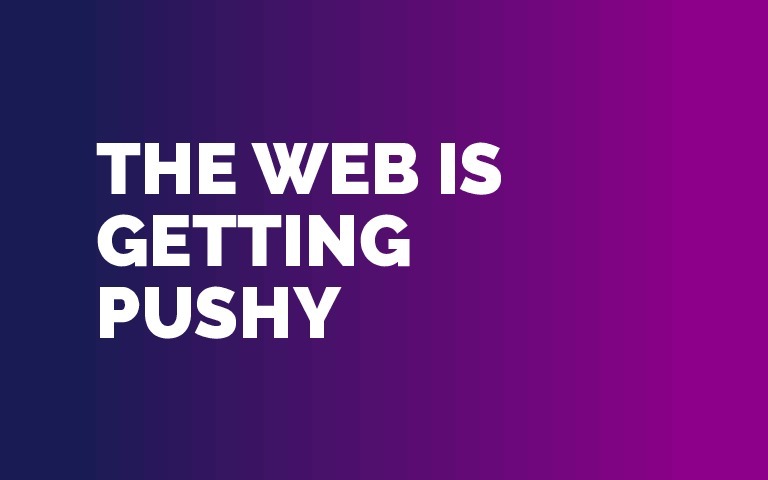 Video, audio and data can flow from browser to browser opening up a new set of possibilities for the web. 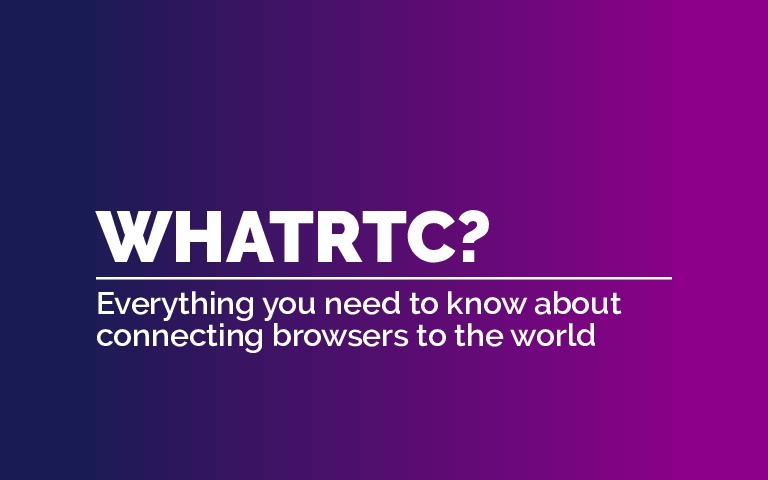 We'll take a look at what WebRTC gives you and, importantly, what it leaves out. We'll take a look at implementing a simple chat application and speculate over more complicated use cases and examples.